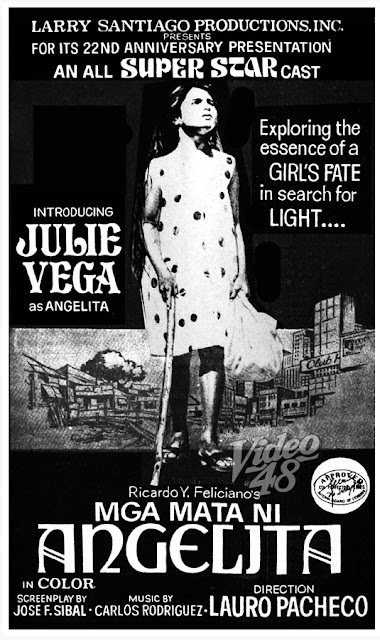 Julie Vega was only 10 years old when she was launched to full stardom in the 1978 movie, "Mga Mata ni Angelita." 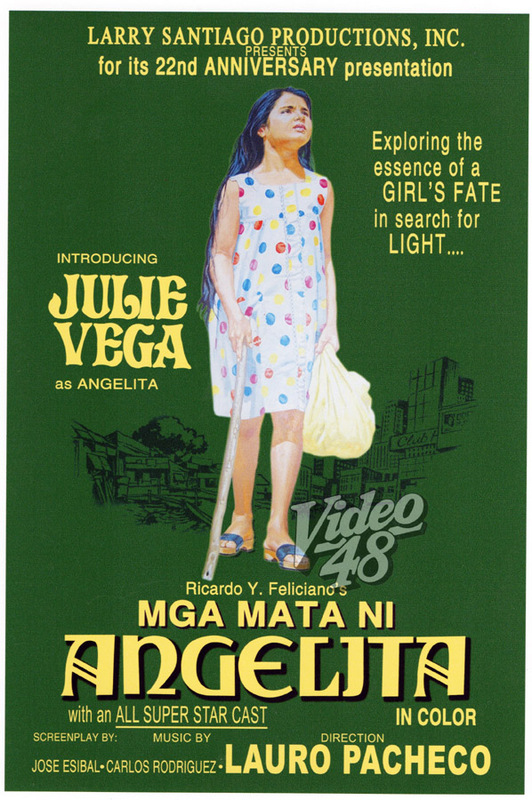 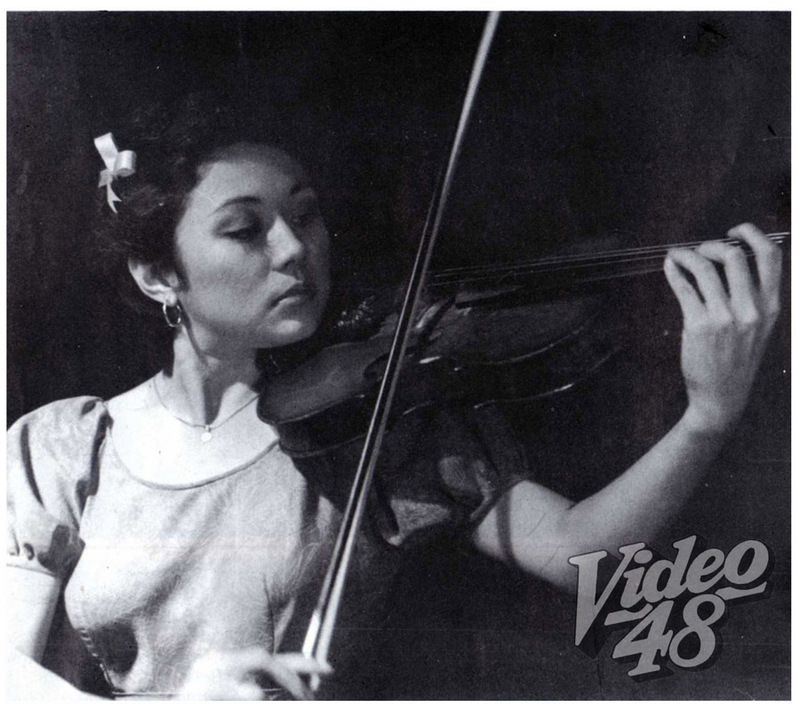 She appeared in previous movie outings as Darling Postigo. 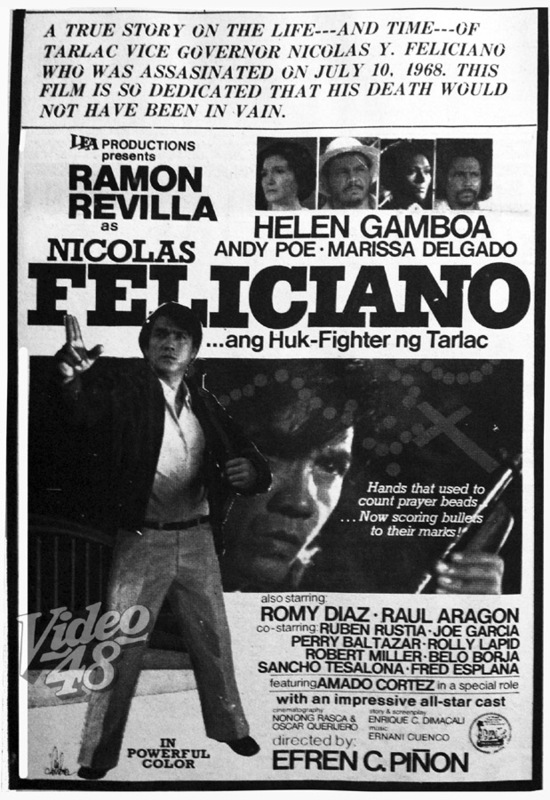 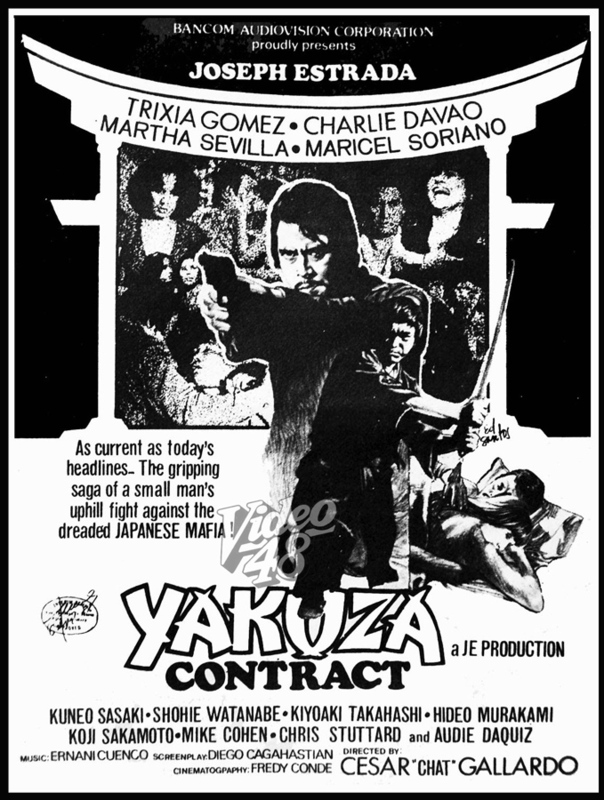 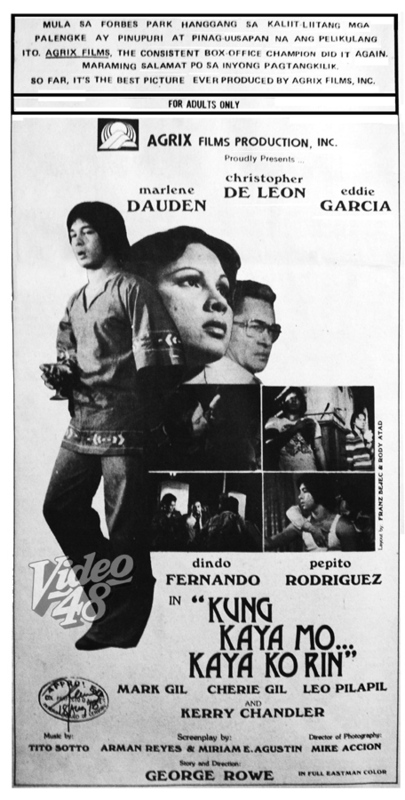 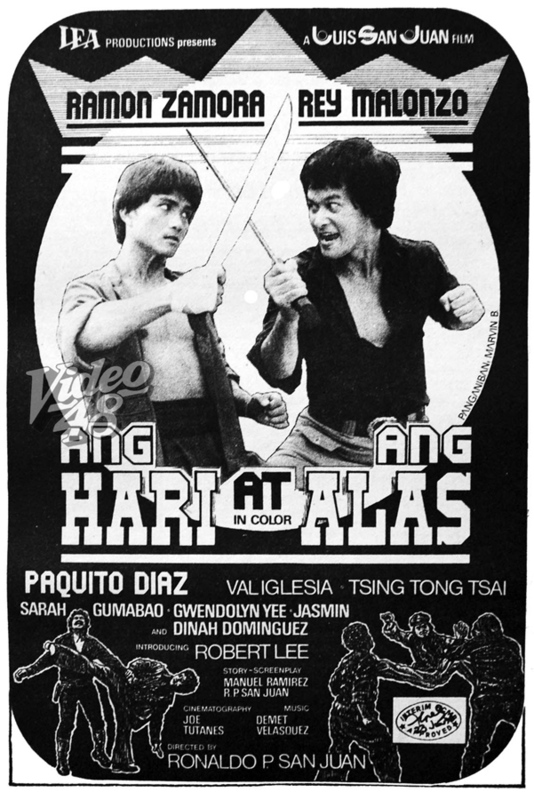 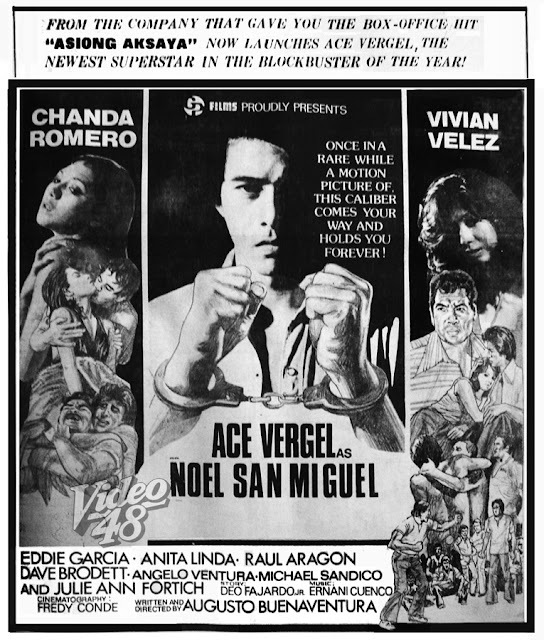 The young Vega was ably supported by an all super star cast headed by the King of Philippine Movies, Fernando Poe, Jr. (in the role of Conrado, the ex-convict) and Comedy King Dolphy (as Tacio, the taho vendor). 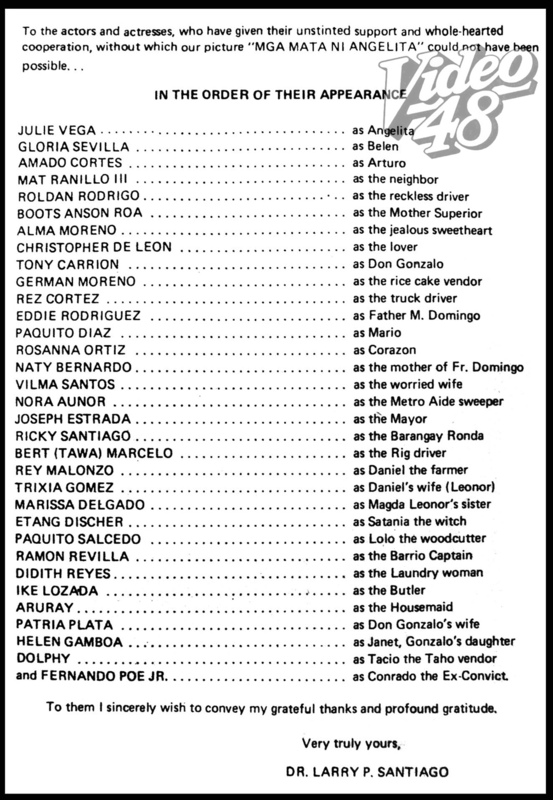 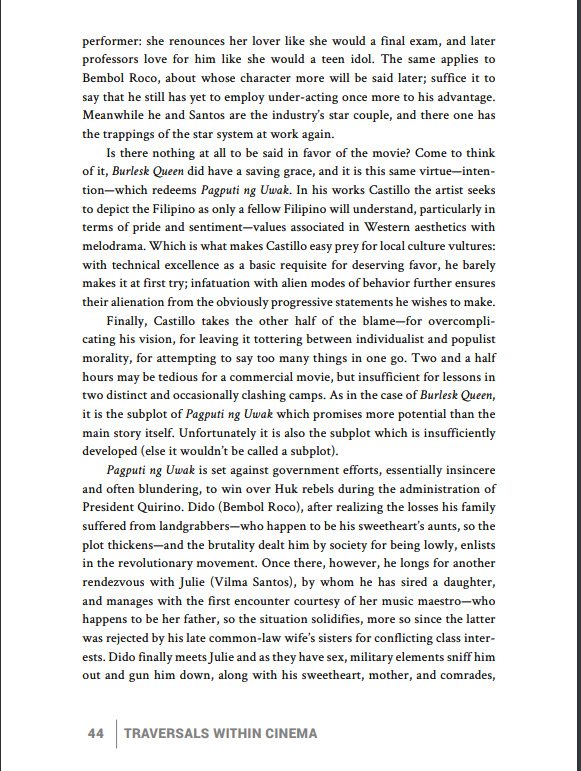 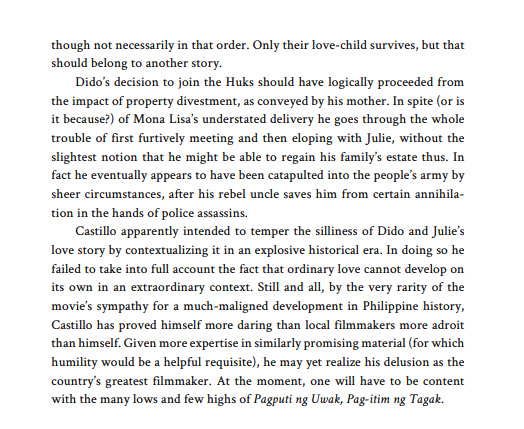 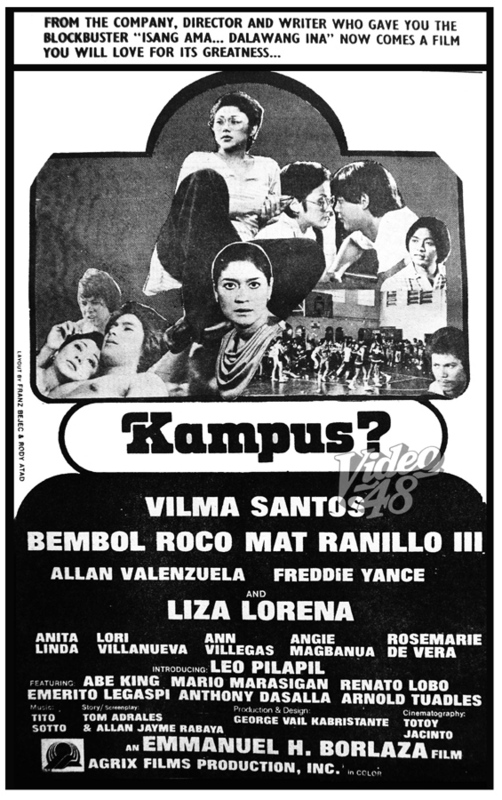 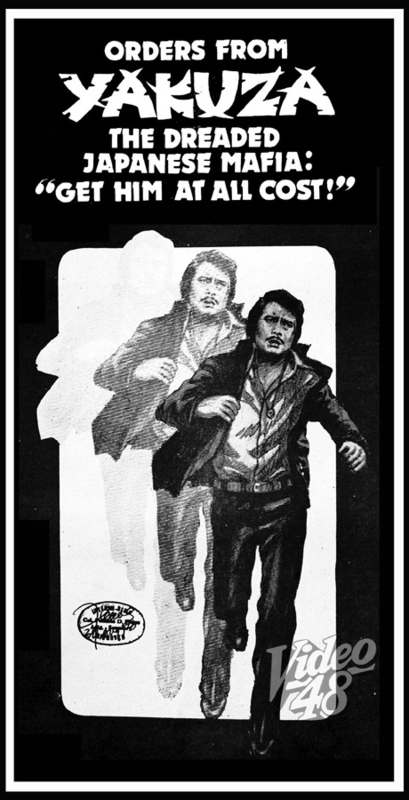 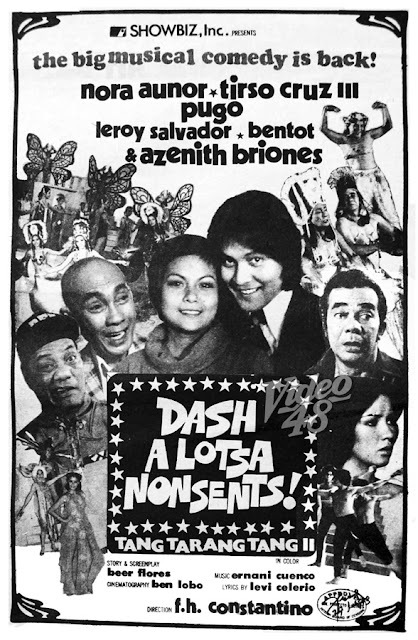 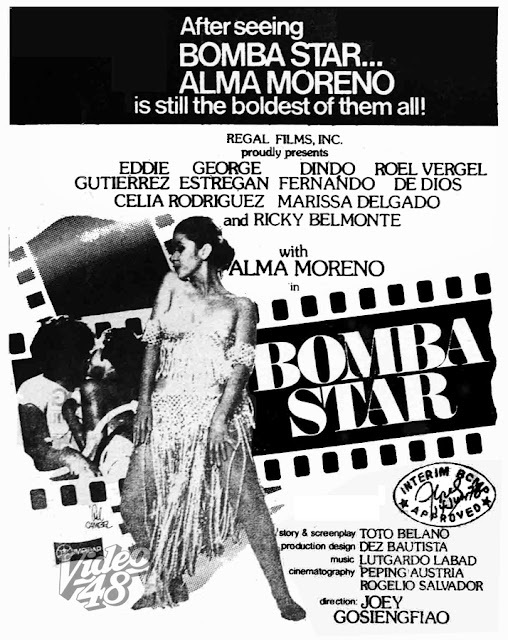 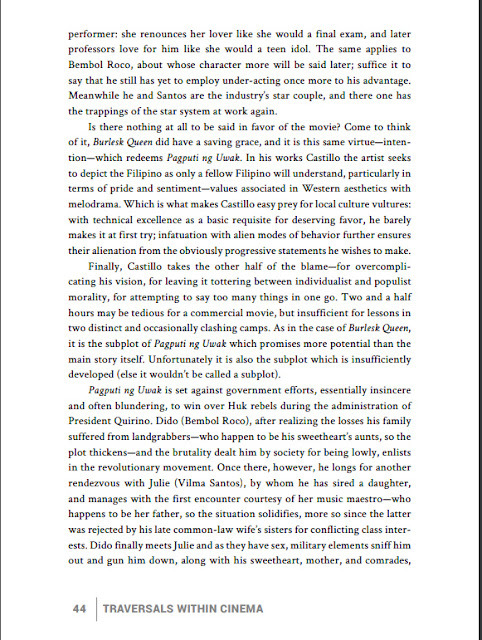 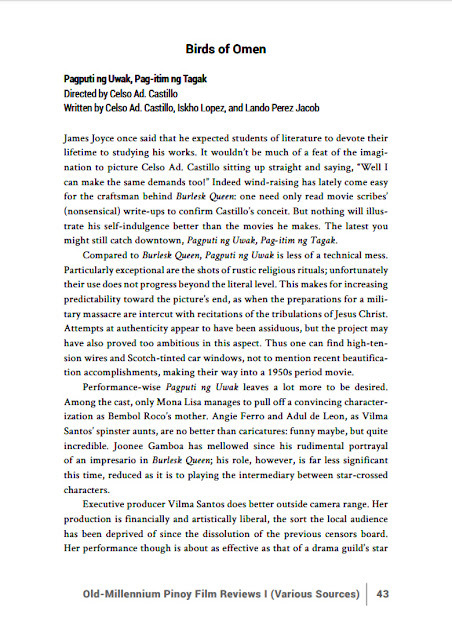 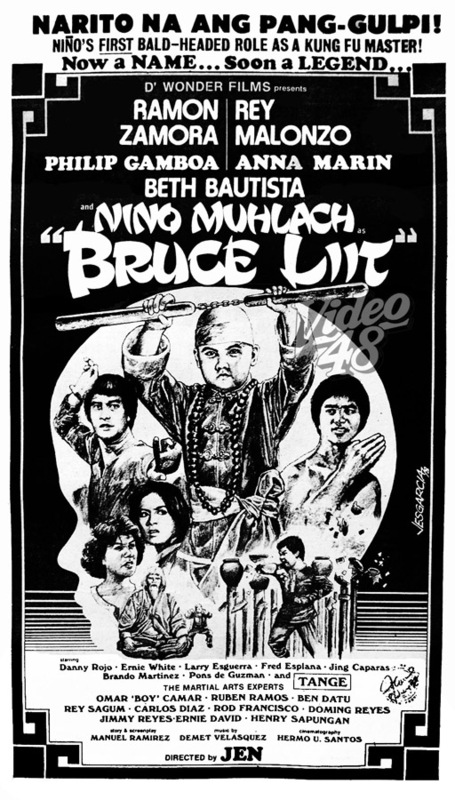 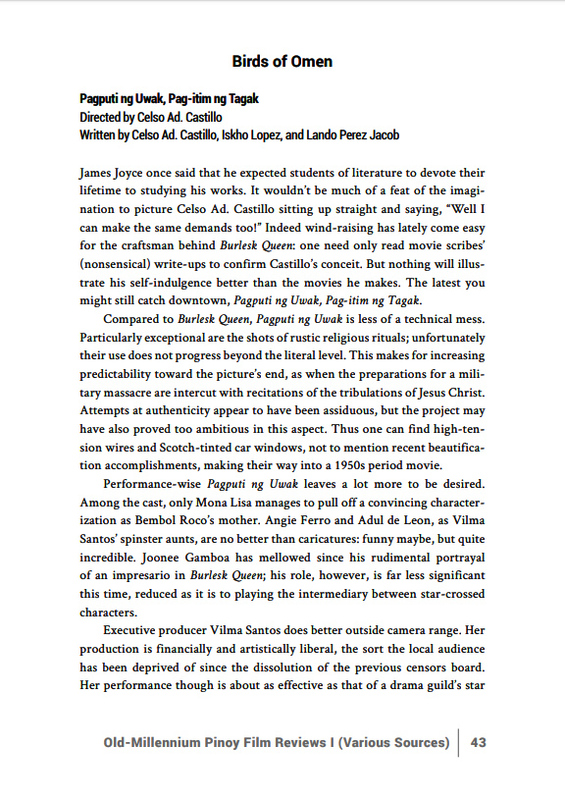 Also appearing in cameo roles were Joseph Estrada (as himself as Mayor); Nora Aunor (a metro-aide sweeper); Vilma Santos ( as a worried wife); Ramon Revilla (as barrio captain); Alma Moreno (as a jealous sweetheart); Christopher de Leon (as the lover) and many others. 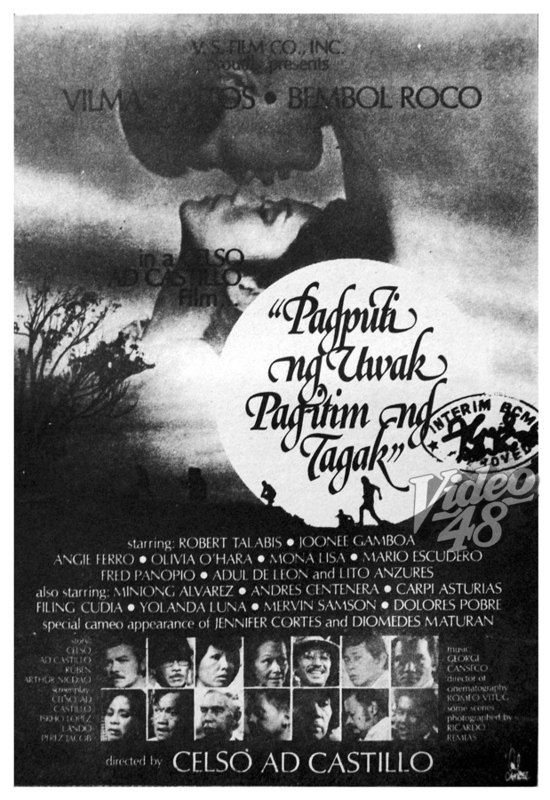 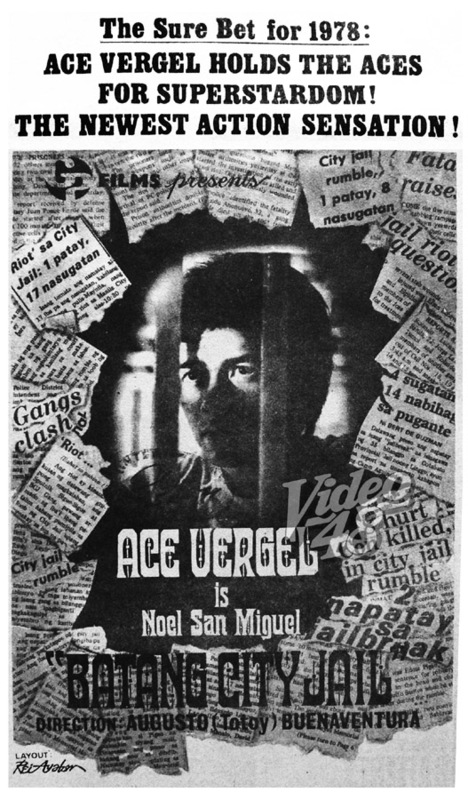 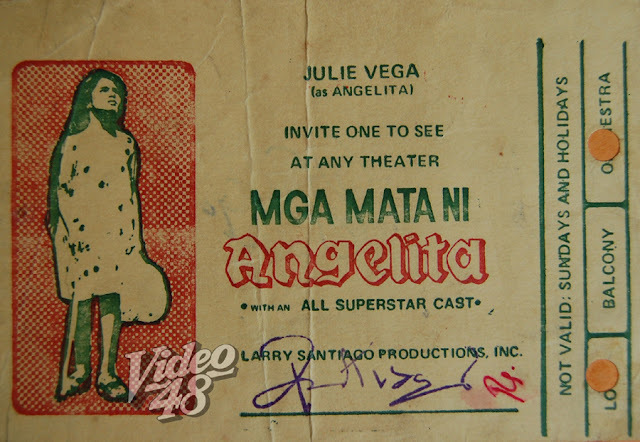 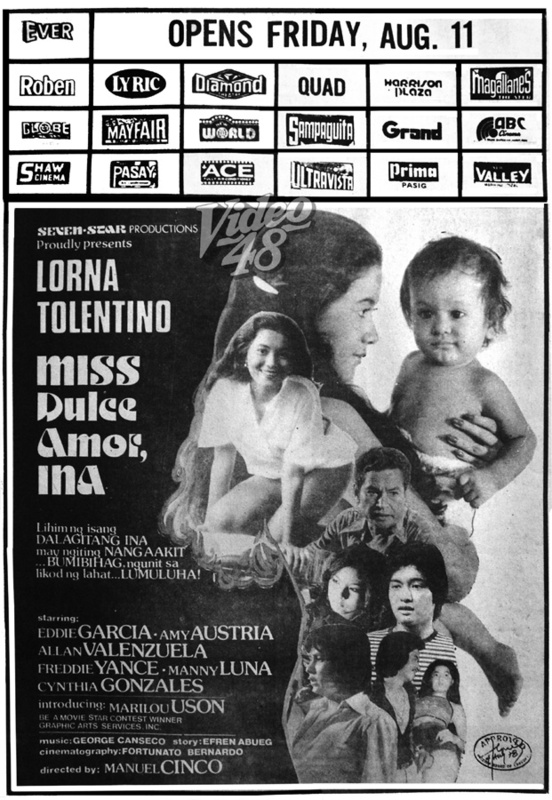 Movie Pass of "Mga Mata ni Angelita"